Everywhere you can see beautiful hand-made memorial and fancy product at Chaungtha Beach. 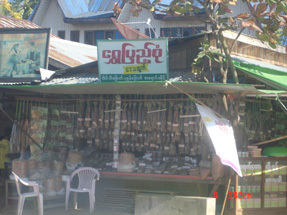 Dry fish shop. Various types of fish available. Very nice taste, buy and eat right now. 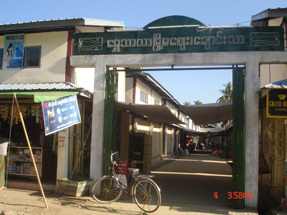 Chaungtha is a small village, There have no big shopping center. 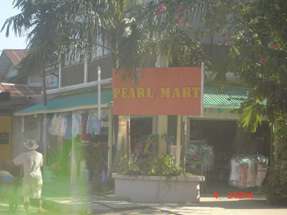 You can see only small shop in there. 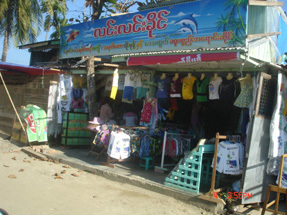 Most of shop are sell clothes, traditional foods, sea food and memorial goods. Chains, Pendants, Bracelets made of products of the Sea. Can have your (or yours) name carved on the shells in English or Burmese at memorial shop. Ngwe Saung Beach Resort, opened in the year 2000, is one of the loveliest and most pleasant beach resorts in Myanmar. © 2012 Chaungtha Beach. All Rights Reserved.